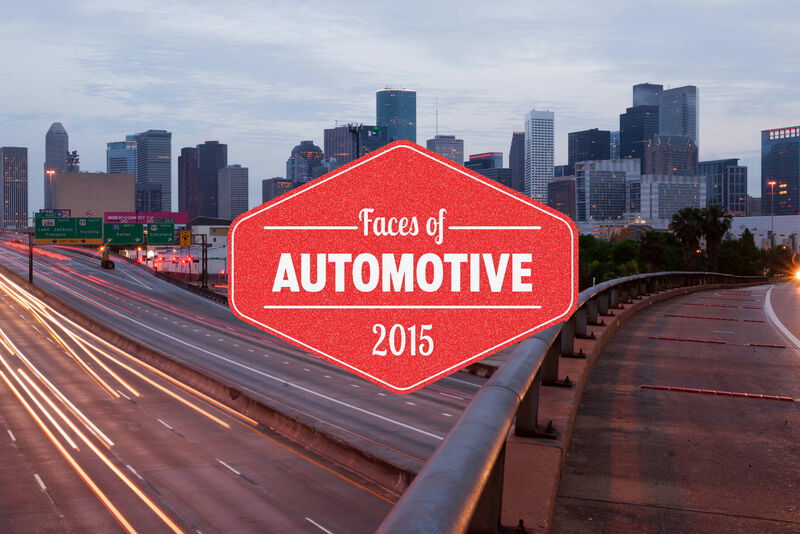 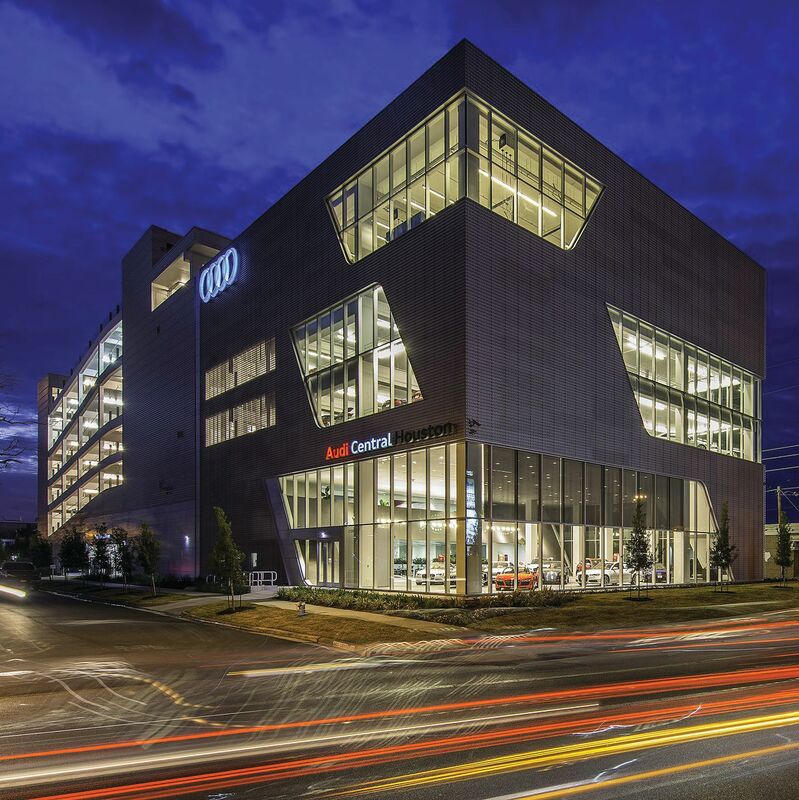 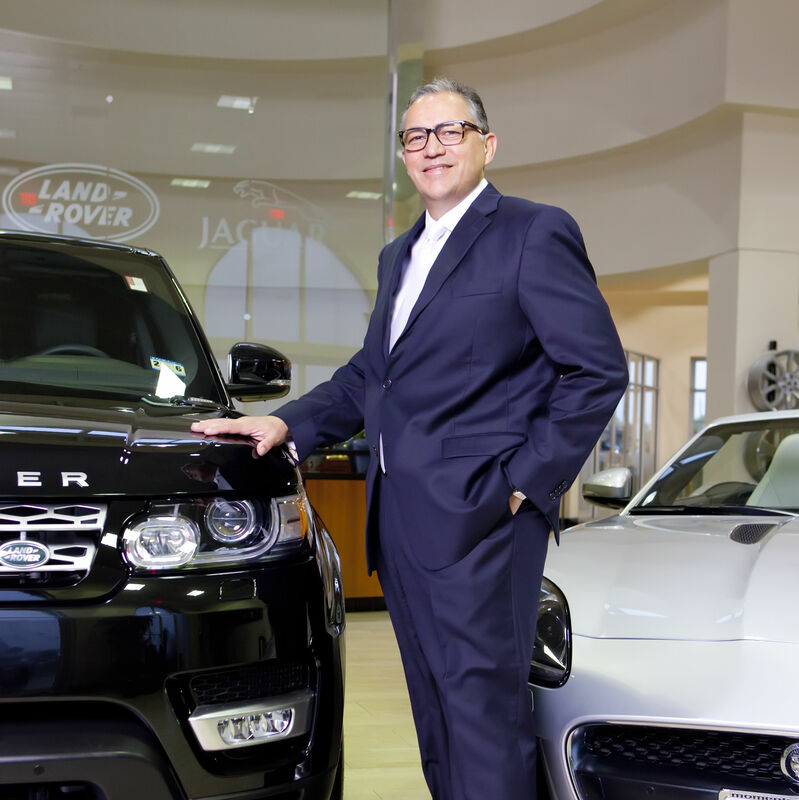 Meet the leaders of Houston's automotive industry. 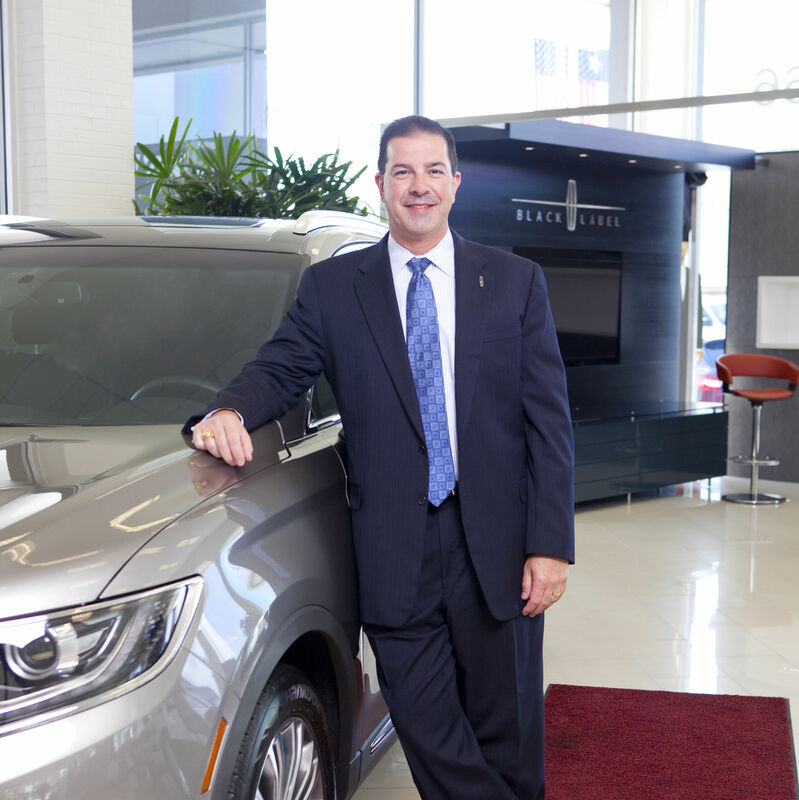 Meet the leaders of Houston's automotive industry. 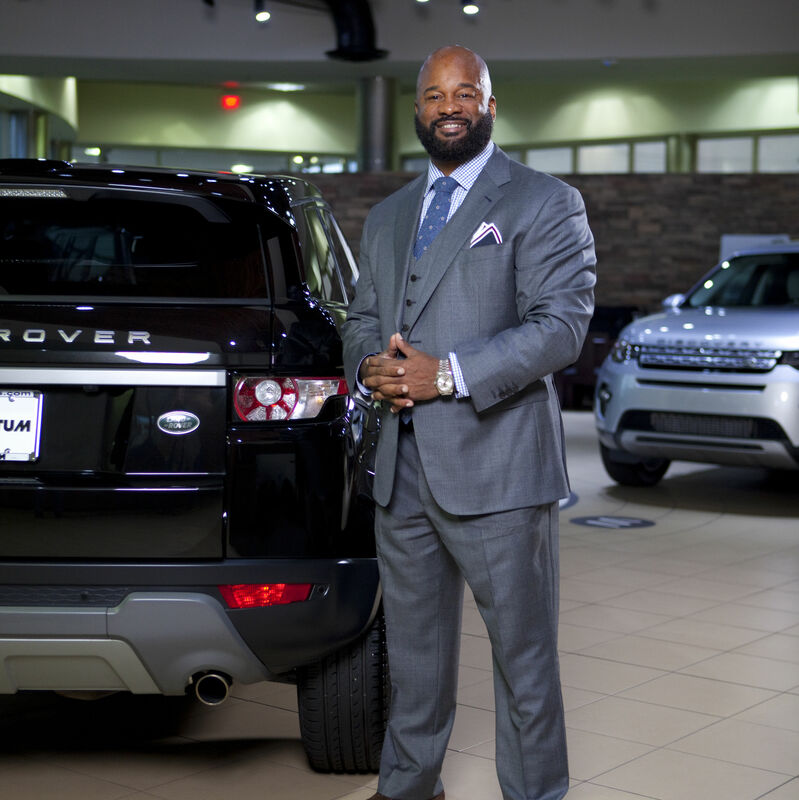 If you are on the market for a new car, these are the people that will help you find a ride that you are comfortable in, reflects your identity, and fits your lifestyle. 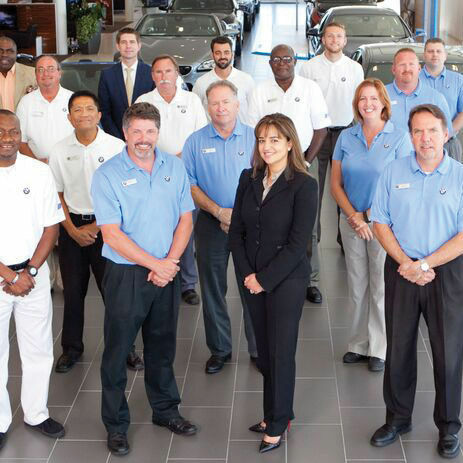 These individuals are experts in their field, and they are the best of the best in our city. 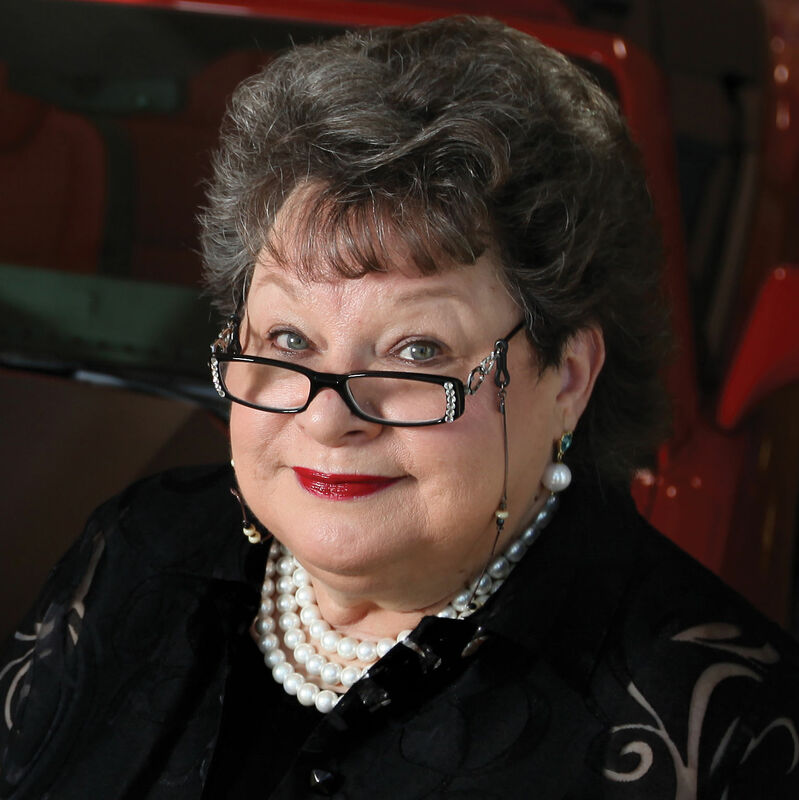 A veteran of the Automotive Industry, Carolyn Cross is truly one-of-a-kind and a leader in the industry.